Here is a statement from a citizens’ group, Canadians for Radiation Emissions Enforcement (CFREE), which posits that wind turbines’ acoustic emissions are covered under federal law, the Radiation Emitting Devices Act. 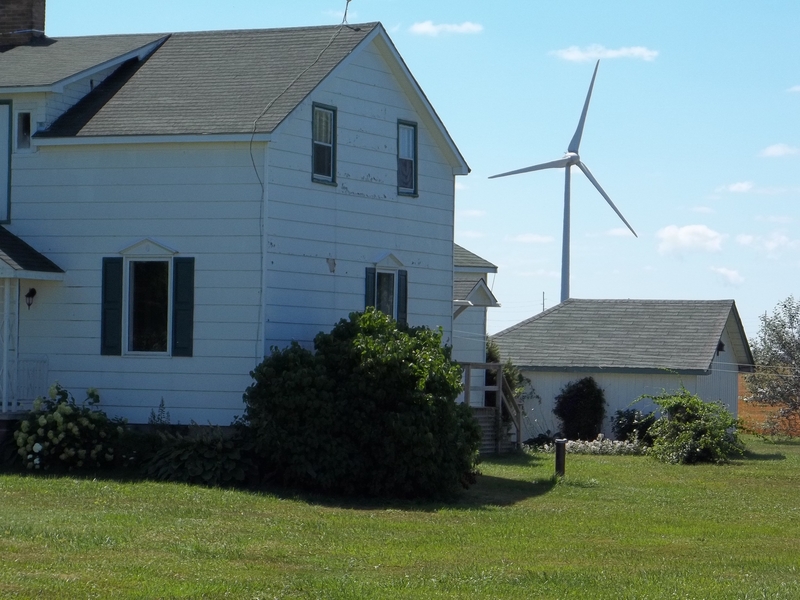 The group has responded to the recently released report on wind turbine noise and health by the Council of Canadian Academies. Their full statement is available on CFREE’s weblog, available here. It is prescribed in the REDA [Radiation Emitting Devices Act]that if an importer or operator of a device such as a wind turbine is made aware of risk of personal injury or impairment of health they must “forthwith notify the Minister” [of Health for Canada]. CFREE asks why wind developers did not follow this law seven years ago when people first reported problems to them about the impacts of the noise emitted from turbines operating in their vicinity.